GUATEMALA CITY - A 1,500-year-old Maya altar discovered in a small archeological site in northern Guatemala is drawing comparisons to the popular fantasy television series “Game of Thrones” for its descriptions of the Kaanul dynasty’s political strategies aimed at bringing entire cities under its control. 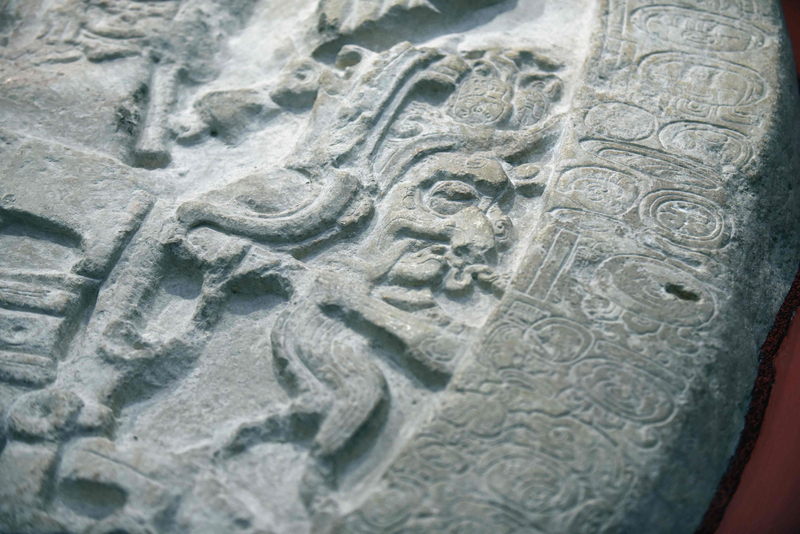 The altar, carved out of limestone and weighing around a ton, was found at the La Corona archeological site in the jungle region close to the borders with Mexico and Belize, Tomas Barrientos, co-director of excavations and investigations at the site, told journalists. According to studies, the 1.46-meter by 1.2-meter slab contains a hieroglyphic Maya inscription corresponding to May 12, 544. 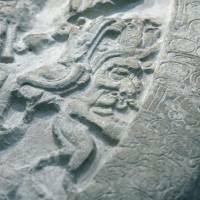 Barrientos says these pieces of evidence show that the Kaanul dynasty, or Serpent Kingdom, developed a political movement in La Corona that allowed them to defeat their Tikal “archrivals” in 562 and thereafter rule the Maya lowlands in southeast Mesoamerica for two centuries. “This altar shows us a part of Guatemala’s history, and in this case — around 1,500 years ago — I would call this the historical Mayan version of ‘Game of Thrones,’ ” he added, comparing the Kaanul kingdom’s maneuvering to that of the show’s noble families competing over control of the seven kingdoms. Barrientos said the altar “fills in the gaps” and “pieces together the puzzle” of the Maya culture’s political relationships. The Serpent Kingdom expanded from its capital, Dzibanche, to present-day north Guatemala, Belize and the Mexican state of Campeche but was finally defeated by Tikal. “Having information about what happened next, how they were plotting a political strategy here, teaches us a lot about politics in those times and the fight for territory,” Barrientos said. Excavating and investigating in the remote Mayan Biosphere Reserve, where La Corona lies can be hazardous. The region is constantly at threat from looting, invasions and incursions by criminal gangs, drug traffickers and illegal ranchers, accused by environmentalists and authorities of starting forest fires that damage pre-Columbian monuments. The Maya culture reached its apogee during the classical period from A.D. 250 to 900 before going into decline over the next 300 years.